Hartwell Kidlington Ford is hosting a Motability day on the 17th of May to demonstrate what a Motability car can do for you. 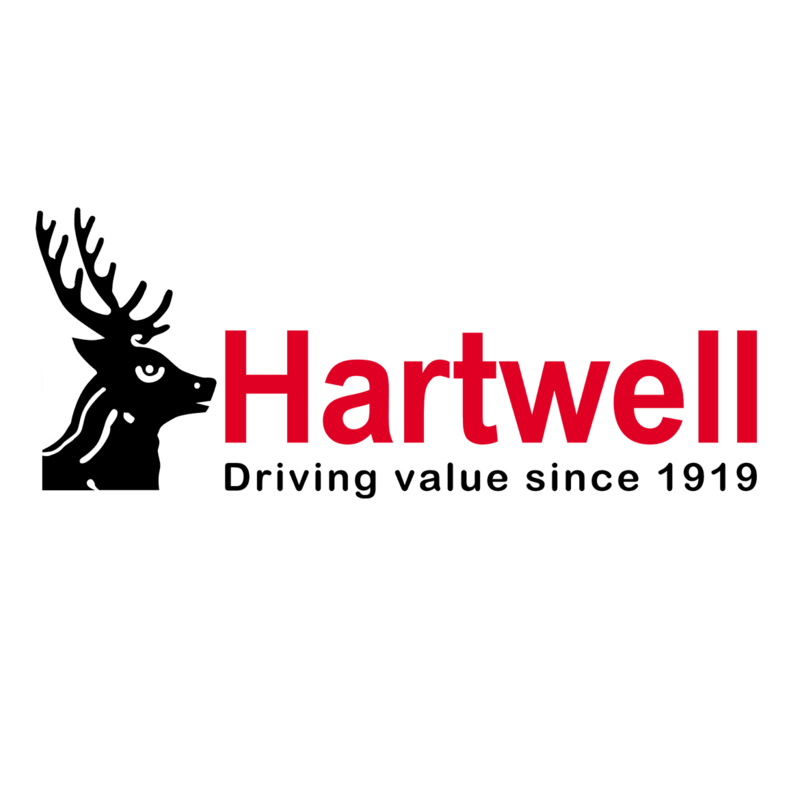 For all those that attend the event, Hartwell Kidlington Ford will be happy to wash and mini valet your current car for free while you attend the demonstrations by DS&P. If you already have an adaption from DS&P they will be on hand to provide free health and service checks on your current Motability adaptions. We look forward to seeing you at our event, if you would like to talk to a member of our team directly regarding your Motability vehicle please click the button below to book an appointment.